Mizuki Inoue is resurgent. 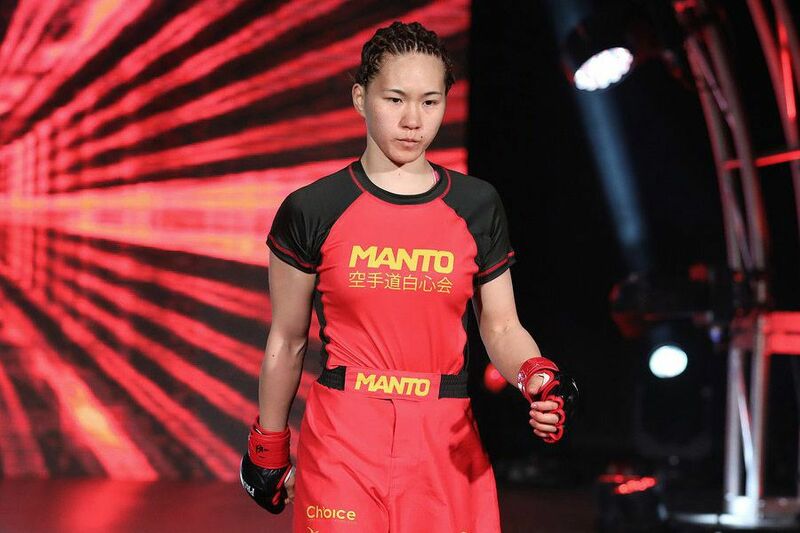 The Japanese strawweight has five wins in her last six fights after beating Viviane Pereira by decision on Friday night (local time) at Invicta FC 32 in Oklahoma. Pereira scored an early takedown and scored with some punches and elbows from inside her opponent’s guard. It proved to be no more than a temporary respite for the UFC veteran as Inoue rapidly reversed the position and then moved into mount. The Brazilian seemed to have run out of ideas in the second stanza as Inoue asserted her striking superiority, scoring repeatedly with straight punches. The Japanese fighter threw in the occasional takedown to keep her opponent guessing and looked very comfortable during the latter stages of the fight. For some reason Pereira looked surprised when the decision was announced and all three judges had it 30-27 in her opponent’s favour. No-one else was and the win takes Inoue to 13-5 while the Brazilian slips to 13-3 after a third straight decision defeat. Afterwards Inoue apologized for having missed weight. She came in at 116.4lbs for this strawweight fight and was deducted 20 per cent of her purse as a result. In the main event Felicia Spencer (6-0) successfully defender her featherweight title for the first time with a fourth round submission win over Pam Sorenson (7-3).